Grace Digital just released the Primo Wi-Fi music player (GDI-IRCA700), which delivers access to over 50,000 Internet radio stations, podcasts and on demand content from the convenience of an iPhone or Touch remote straight to users existing stereo or powered speakers. 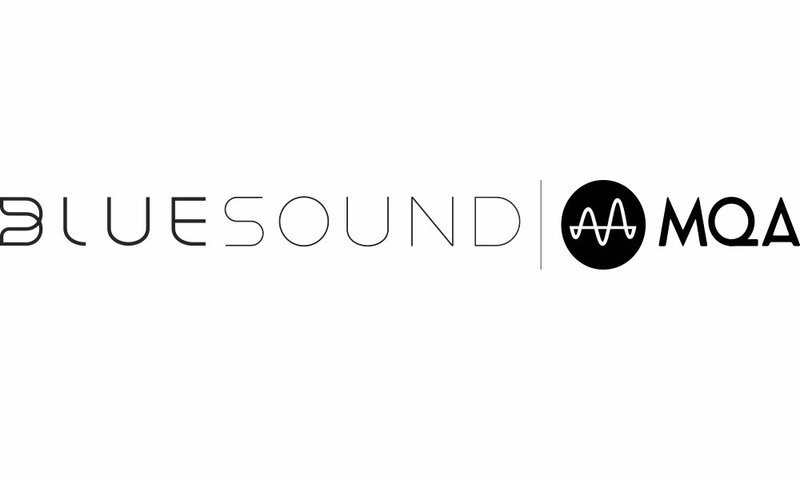 Primo sets up within minutes by simply connecting to Wi-Fi, giving instant access to online services such as Pandora, Live365, SiriusXM, Rhapsody, or saved music from a PC or Mac. Primo offers a high contrast color LCD display for a vivid, easy-to-read interface. 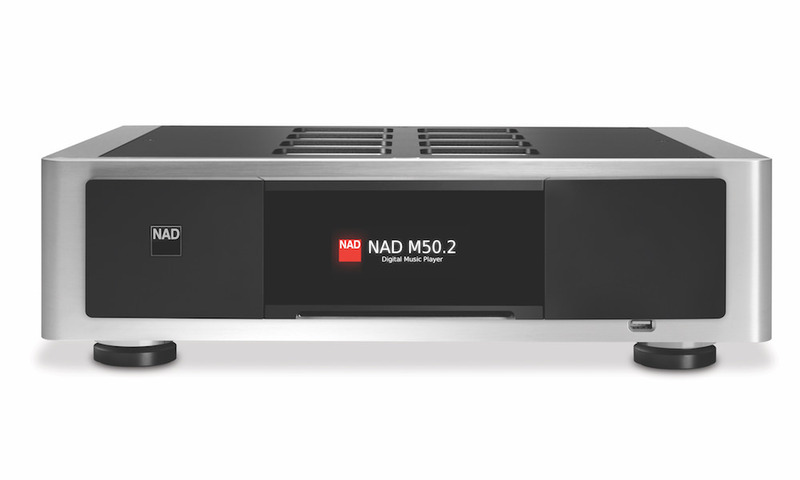 Fusing the popular Solo with the renowned Mondo, Primo delivers the best of both worlds, offering consumers a user-friendly stereo streaming solution in a sleek, high-end look. 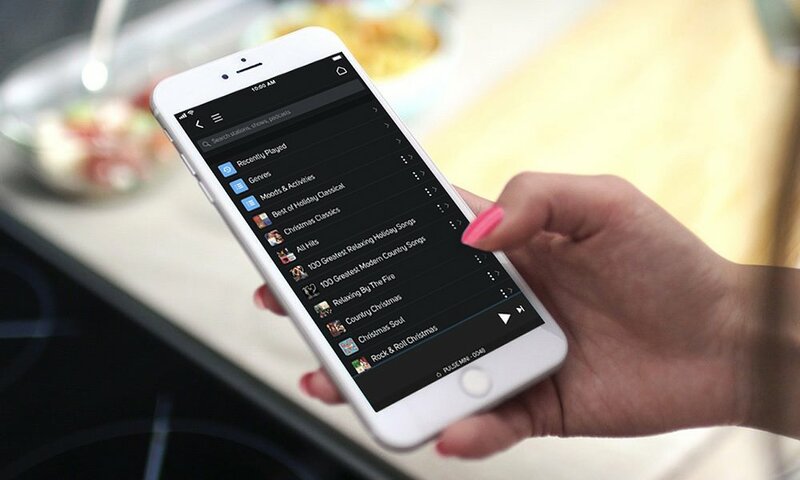 Providing quick access to the world of internet radio, Primo means a wider selection of song choices when at home, at the office, or entertaining friends. 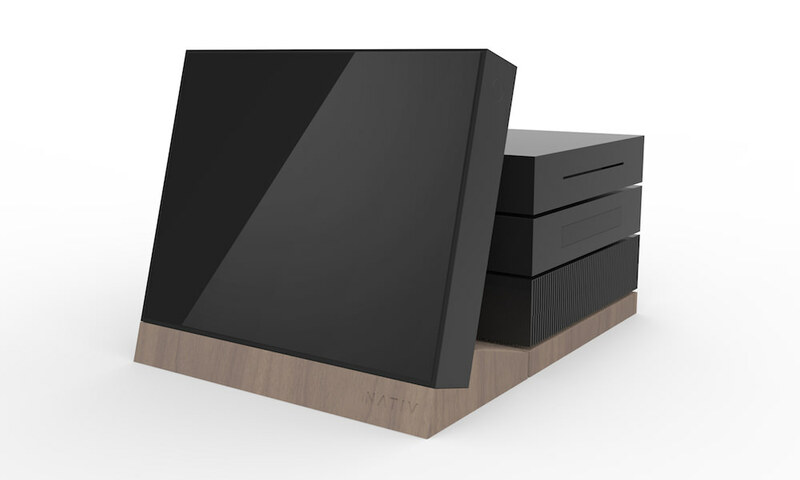 It’s equipped with high quality RCA jacks and compatible with most existing audio devices. 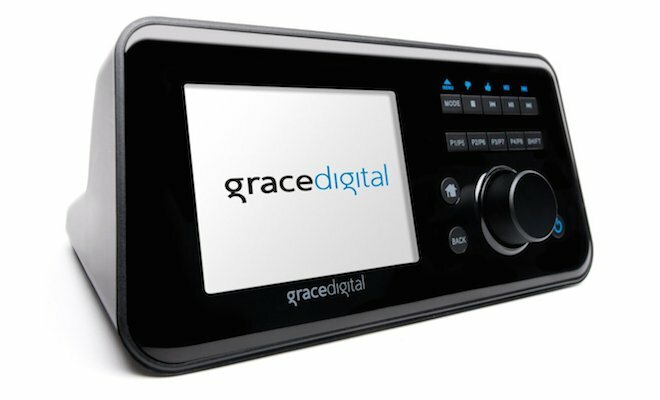 When paired with the Grace Remote Control application, users can control multiple Grace Internet Radios from an iPhone or android device, changing volume, tracks, stations, powering on/off and even setting the alarms. The Grace Digital Primo Wi-Fi Music Streamer is available now for $149.99.